Massload’s high quality portable truck weighing scales are economical and adaptable solutions that are optimal for farming, trucking, industrial and mining applications. 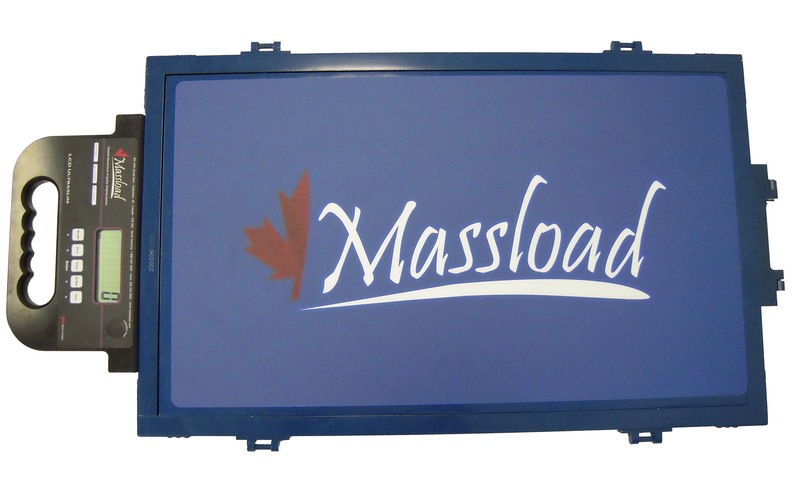 From standard to custom design scales, Massload has a product for any budget or operation. Our truck scales offer the ability to check weigh loads, as well as allowing compliance with vehicle weight restrictions, all with exceptional accuracy, reliability and durability. With Massload’s dedicated after-sales customer support and service team, you can be confident that your weighing system will continue to perform year after year. 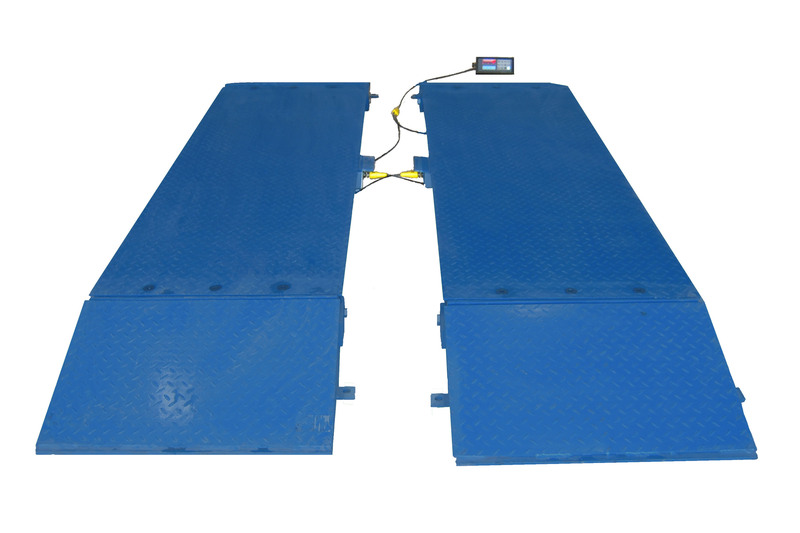 Axle pad truck scales are extremely rugged and accurate. Built with our high quality Canadian made load cells on a rugged steel platform and calibrated with certified weights. Easy-to-use auto weigh feature provides single user truck weighing in seconds. Our extremely popular low profile Ultraslim wheel load scale has a dual tire weigh surface and our large LCD display making it a very portable and easy-to-use wheel weigher. With pad capacities up to 40K lbs it provides an economical truck axle scale. 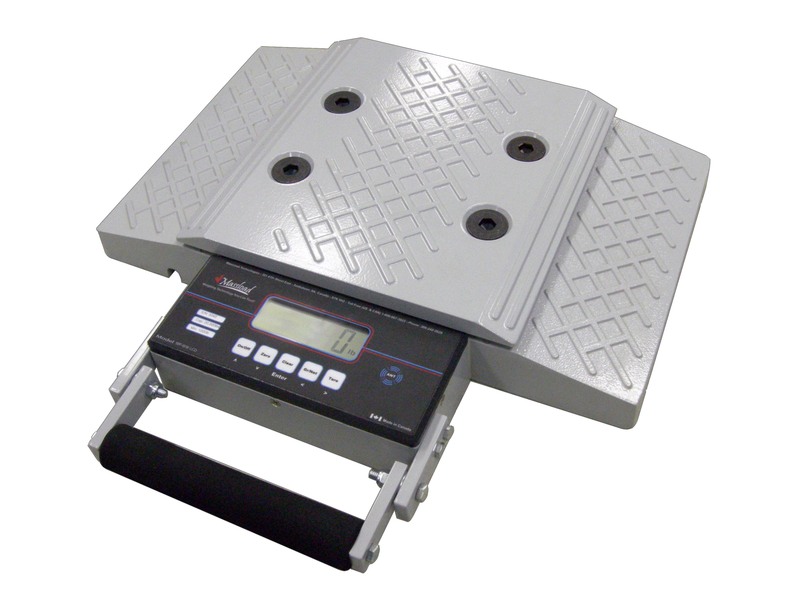 These light weight yet rugged wheel load scales are ideal for wheel weighing on the go. 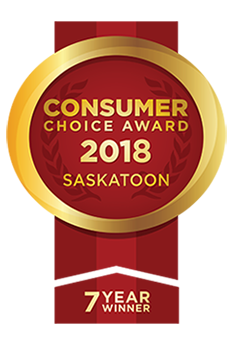 Built with our high quality Canadian made load cells in a heavy duty cast aluminum body and our highly accurate LCD display providing a cost effective truck scale. Portable weight in motion (WIM) systems excel when the location for weighing is constantly changing. The system can be set up by hand in under 30 minutes. It stores vehicle classification and weight data through our WIM software. 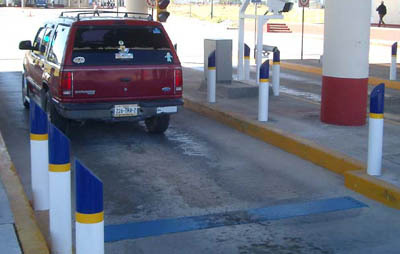 Permanent Weight In Motion (WIM) is ideal for high traffic locations such as toll booths, border crossings, or shipping gates where speed is reduced. 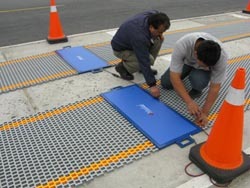 Many options are available including vehicle detection loops, traffic lights, and RFID tag readers. Massload Technologies specializes in the design and manufacture of high quality strain gauge transducers for the truck, crane, mining, oil and gas and industrial markets. All Massload custom designed Load Cells are designed using the latest technology in 3D modeling and Finite Element Analysis, and manufactured through our specialized VCAP Quality Management System. Our advanced load cell testing facility has a capacity up to 150,000 lbs, traceable to the National Institute of Standards and Technology (NIST) USA. Our in-house engineering team and product specialists are available to custom design your load cell to your unique requirements. With Massload’s dedicated after-sales customer support and service team, you can be confident that your weighing system will continue to perform year after year.